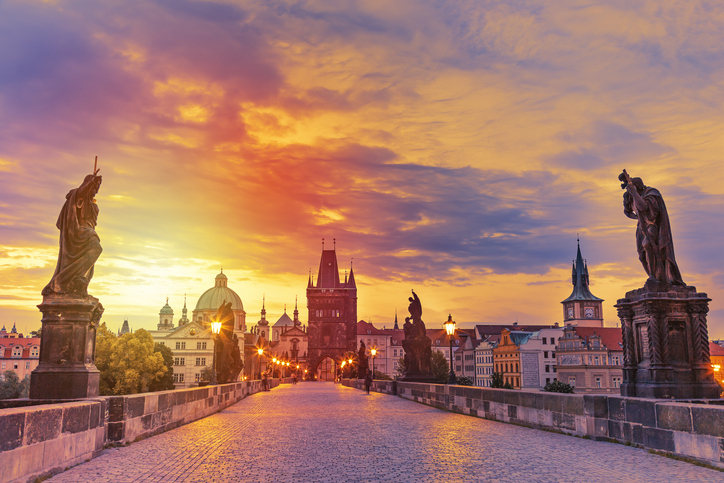 Prague, the iconic capital of the Czech Republic, is one of the top destinations in Europe. 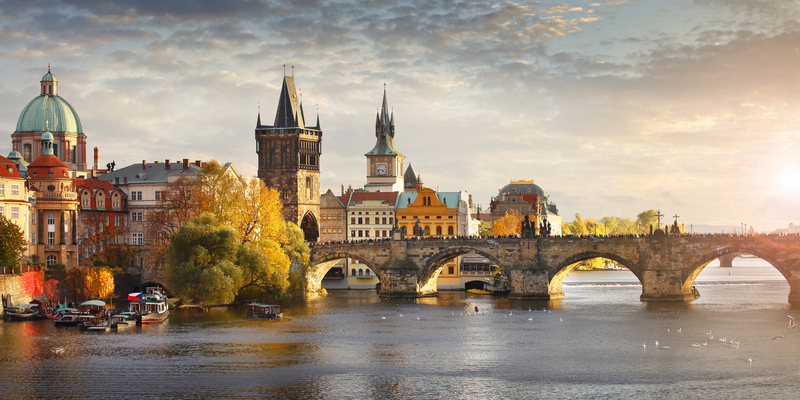 Set along the Vltava River, there are lots of things to do in Prague. 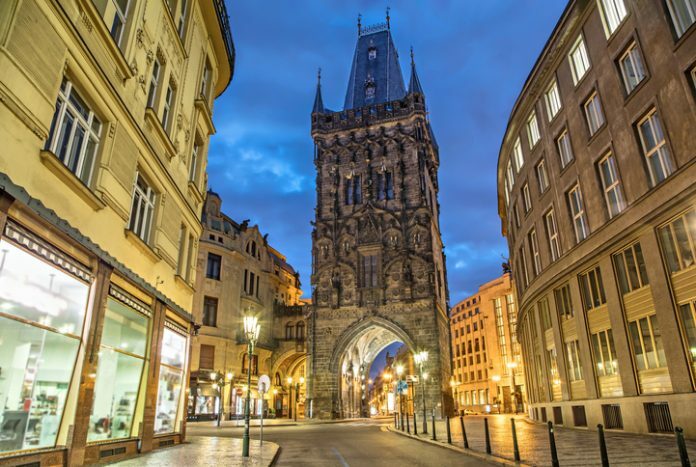 Once the heartland of Bohemia, this city is known for its amazing Gothic and Baroque buildings. 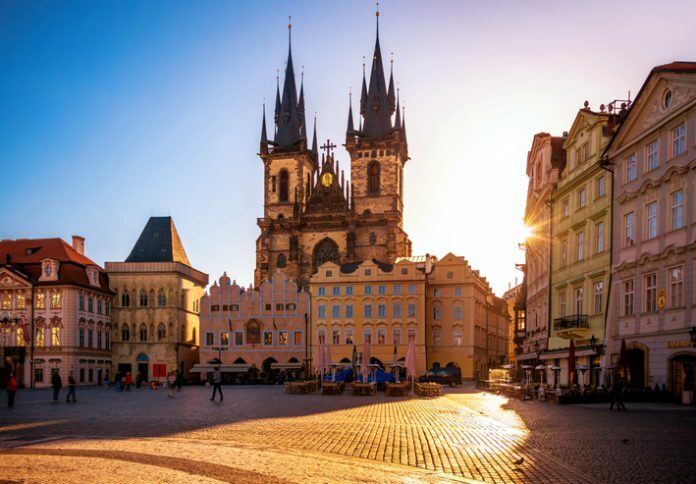 Also known as the “City of a Hundred Spires,” Prague is also famous for its wonderful medieval streets, lively nightlife, and its quirky museums. Here are some of the best things to do in Prague. Prague’s Old Town Square was once the centre of the medieval city and has remained virtually untouched since the 10th Century. It is home to many wonderful sights, such as the famous Astronomical Clock, which dates back to 1410 and not only tells the time but also the movement of the sun, the moon and the planets. Also in the Old Town Square are the Old New Synagogue, the Rococo Kinský Palace, and the Gothic Church of Our Lady Before Týn. Each December, the square hosts the city’s largest Christmas market. This 14th-century 621-meter-long pedestrian bridge is one of the top things to do in Prague. Commissioned by Charles IV in 1357, it was later decorated with Baroque statues saints in the 17th century. 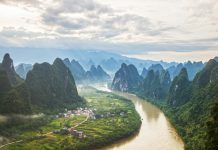 You can see the many artists and artisans selling their wares along the bridge, or head to Kampa Island located underneath it to see the Werich Villa, a museum of modern art, the Lennon Wall, and David Černý’s giant sculptures of crawling babies. 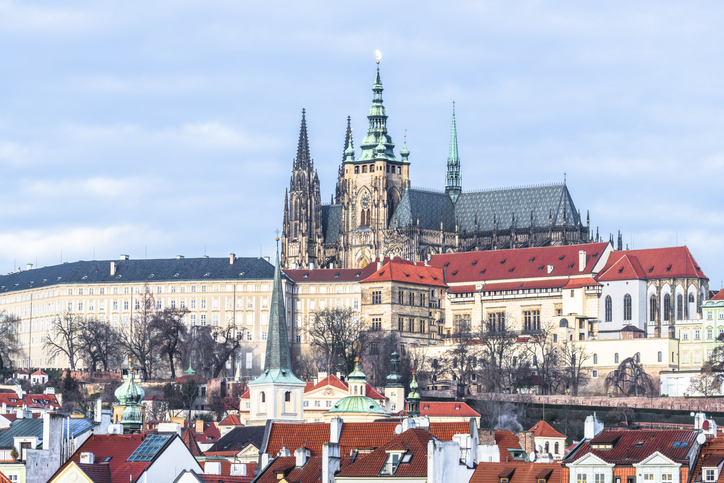 Dating back to the 9th century, the imposing Prague Castle is the largest castle complex in the world. Today it is the official residence of the president of the Czech Republic, and home to the Bohemian Crown Jewels. It has been rebuilt and added to over many generations. It is also home to the Romanesque Basilica of St George, St Vitus Cathedral, and several museums, including the National Gallery. Also located within the vast castle grounds is the Golden Lane. This ancient street is said to have been home to alchemists (hence giving it its name). Amidst its charming buildings is the armoury, which is now an exhibition showcasing the weapons and armour used by soldiers in the region for thousands of years. St Vitus Cathedral, located within the grounds of Prague Castle, is one of the most impressive Gothic buildings in the city. 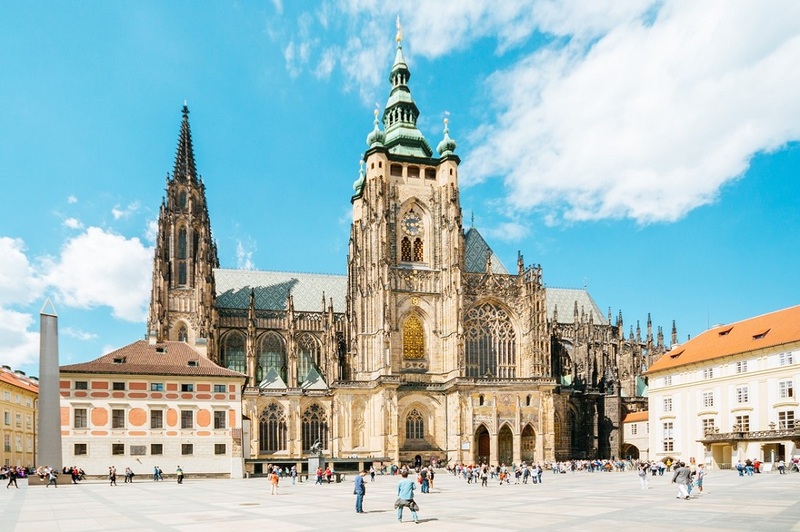 It houses the 14th-century Chapel of St Wenceslas, as well as the tomb of St John of Nepomuk, magnificent stained glass windows, and the Czech Crown Jewels, which are only shown to the public once every eight years. Set between the Old Town and the Vltava River, is Prague’s Jewish Quarter, also known as Josefov. 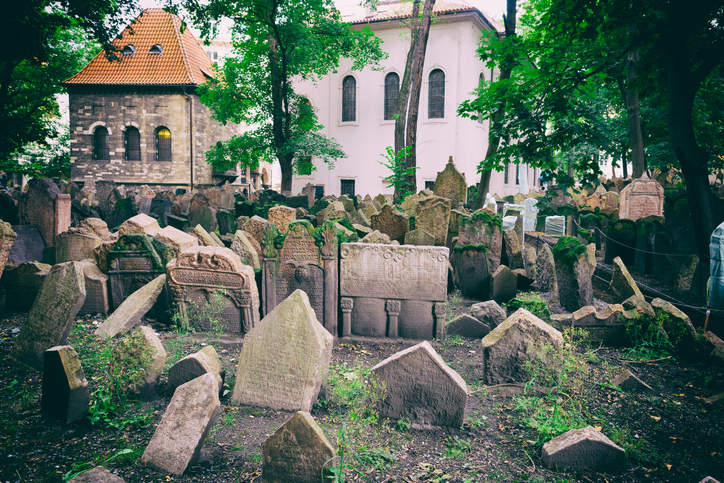 It dates back to the 13th century when the city’s Jewish population were banned from living anywhere else in the city. Today it is mostly empty, though it is still home to six synagogues, a cemetery, and a large museum. This boulevard is one of the most popular shopping streets in Prague. Many historical events have occurred here, including the reading of Czechoslovakia’s proclamation of independence in 1918. 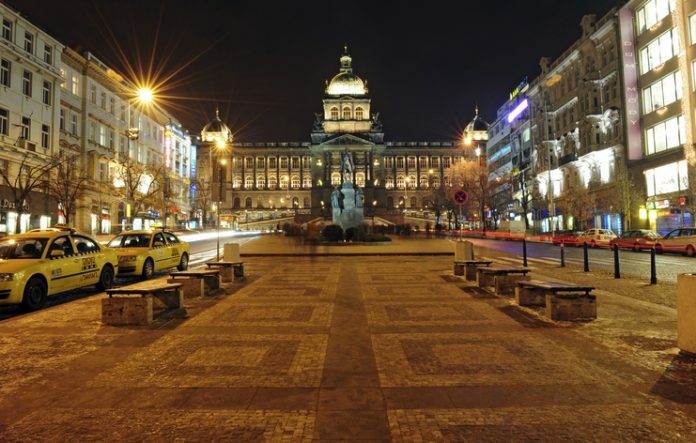 Wenceslas Square is also home to the National Museum and a statue of St Wenceslas. 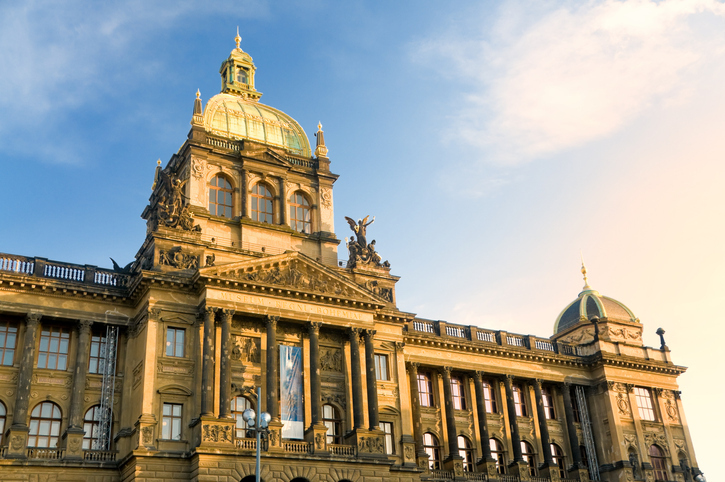 The National Museum is the largest museum in the Czech Republic. It was founded in 1818 by Kašpar Maria Šternberg and houses almost 14 million items connected to the history of Czechoslovakia. 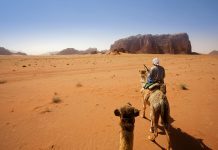 These include artefacts connected to natural history, history, arts, music, and more. While the main building sits in Wenceslas Square, there are several smaller buildings spread throughout the city. 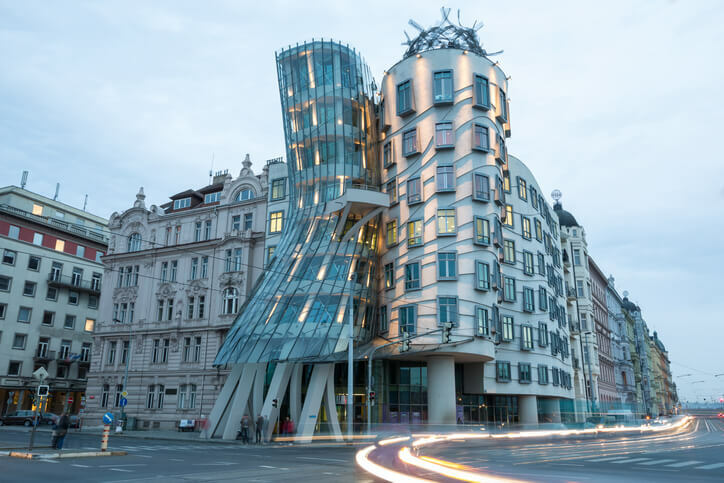 Affectionately nicknamed “Fred and Ginger,” the Dancing House is built of concrete and glass. Resembling a pair of dancers, it stands out among the Baroque and Gothic buildings of Prague. 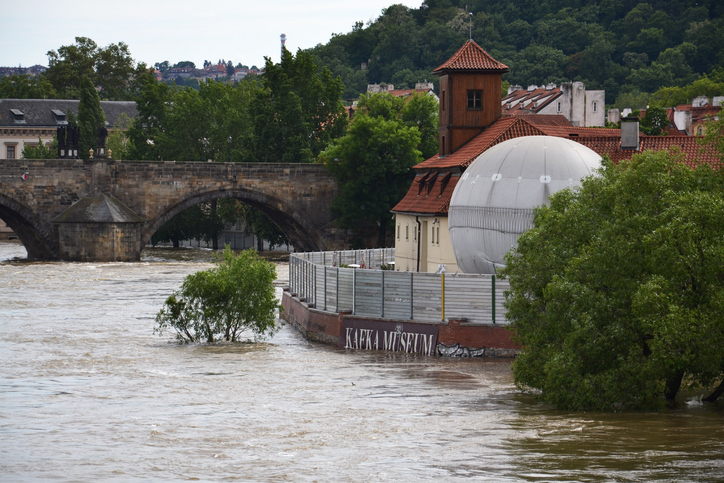 It has an observation deck with stunning views of the Vltava River. 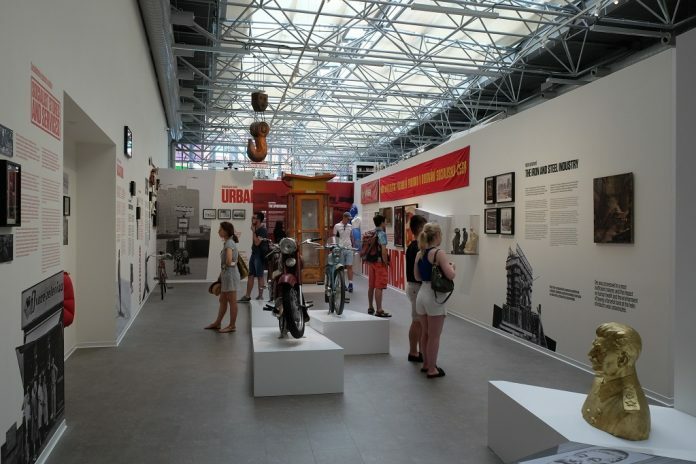 The Czech Republic was a communist nation from 1948 until the Velvet revolution of 1989, and this small museum chronicles life during this period. It has rooms that depict schoolrooms, shops, and even interrogation rooms of the era, as well as exhibits of photographs, films, historical documents, military apparel, and everyday objects. The baroque Clementinum library is often said to be one of the most beautiful libraries in the world. 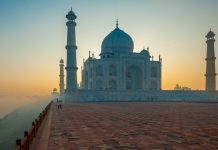 It was built as part of a vast 17th century Jesuit complex. The beautiful ceiling frescoes are meant to mimic sweeping domed ceilings. The rest of the space is filled with carved wooden Corinthian columns, scalloped balconies and antique globes. The library’s collection also holds over 20,000 books. 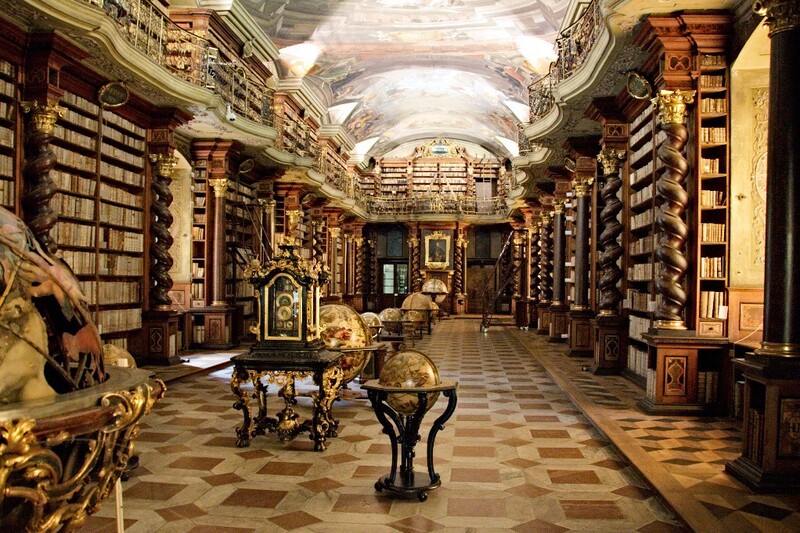 You can also visit the Strahov Monastery Library. Petřín Hill on the left bank of the Vltava River has some of the best views of the city. 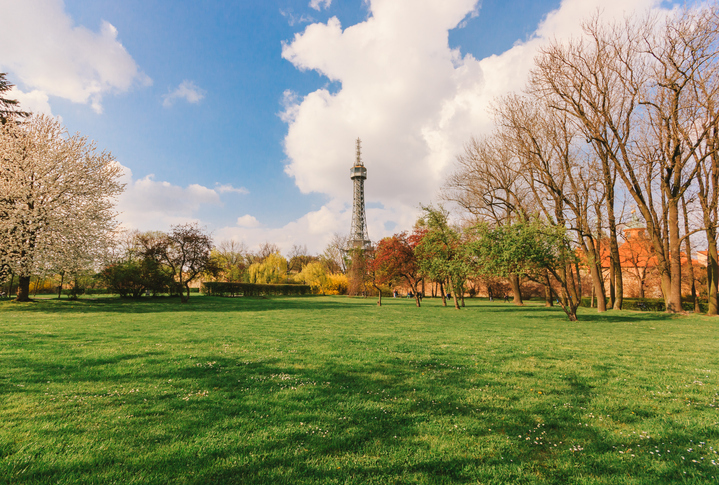 This green space has landscaped gardens and many benches to relax, as well as the Petřín Tower, a miniature version of the Eiffel Tower, and the Church of St Michael, a wooden building relocated from Ukraine. The National Theatre in Prague is the home of the famous Czech opera, ballet and drama. 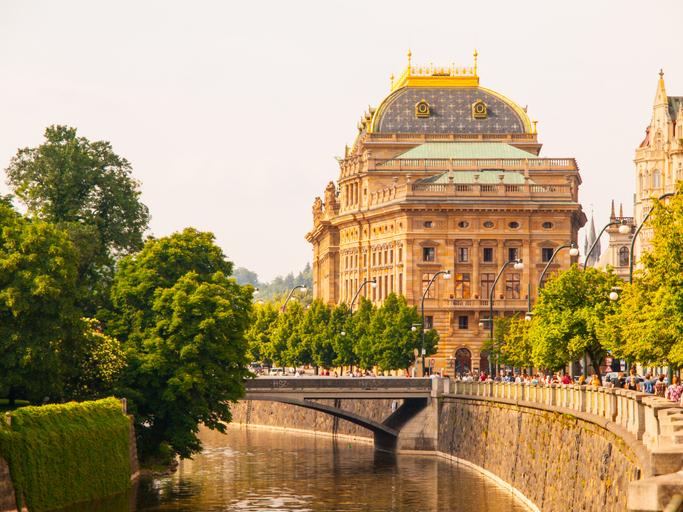 It was damaged by a fire just after its grand opening in 1881, and then rebuilt in 1883, The theatre features opulent interiors, as well as wonderful views of the Vltava and Prague Castle. The Franz Kafka Museum is full of exhibitions that take visitors on a journey through the life and works of the famous author. Walking through the museum is like entering Kafka’s mind itself, encouraging you to think like him. Here you can see first editions of Kafka books as well as displays of original letters, diaries and drawings. Once considered an eyesore, the Žižkov TV Tower is now an iconic part of Prague. 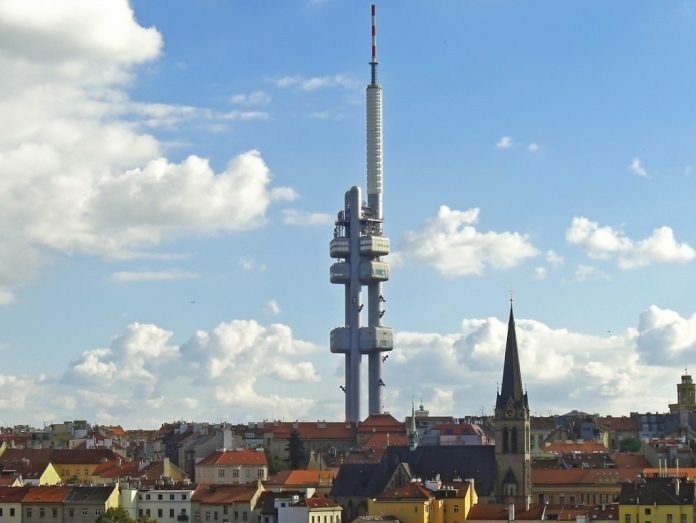 Standing at 216-meters-tall, it has incredible views of Prague. It also features giant sculptures created by famous Czech sculptor David Černý, as well as a restaurant, and a one-room hotel. The Powder Tower dates back to the 15th century and is one of the city’s original gates. It was dubbed the “powder tower” in the 17th century when it was used to store gunpowder. Today, it has a photographic exhibition of the many historical towers in Prague. You can also climb the 186 steps to the viewing platform at the top. Located on the north side of the Vltava River, Letná Park is an excellent place to take a break from the crowded city. 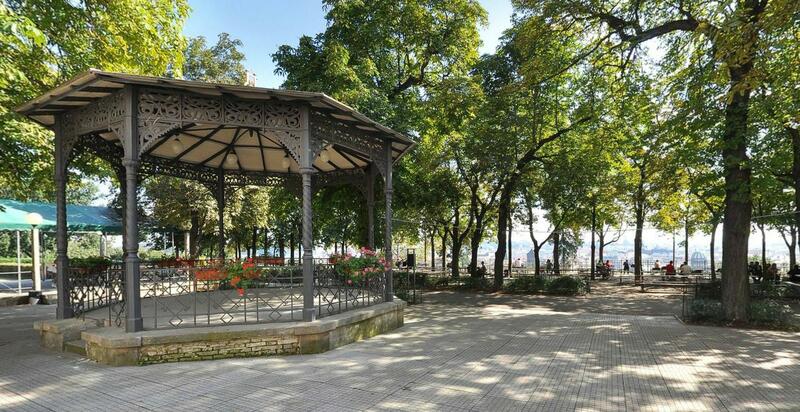 It has two famous beer gardens, as well as panoramic views of the city, and Europe’s oldest functioning carousel. The park also hosts several music festivals throughout the year. 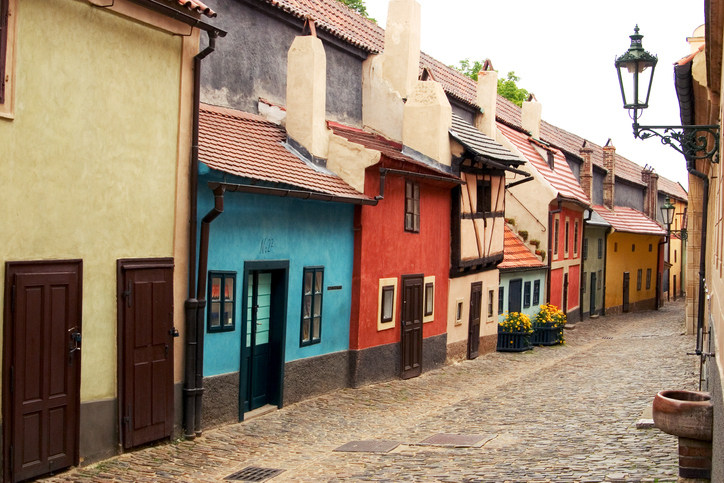 Across the river from the Old Town, you will find the hilly backstreets of Malá Strana, also known as Lesser Town. 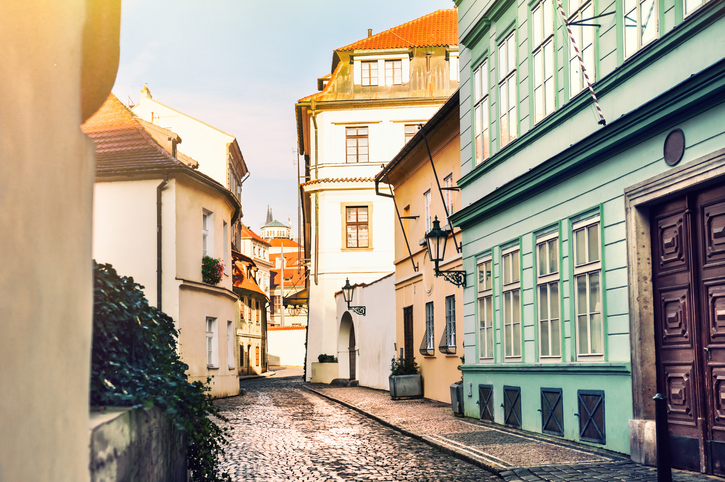 Built in the 17th and 18th century, its narrow streets are filled with small shops, traditional Czech pubs and restaurants and fantastic views of the river. Are there any other things to do in Prague that we’ve missed? If so, be sure to share them in the comments below.